Lo is short for Lozancich. Katie Lozancich is a writer, photographer, and artist based in Jackson Hole, Wyoming. 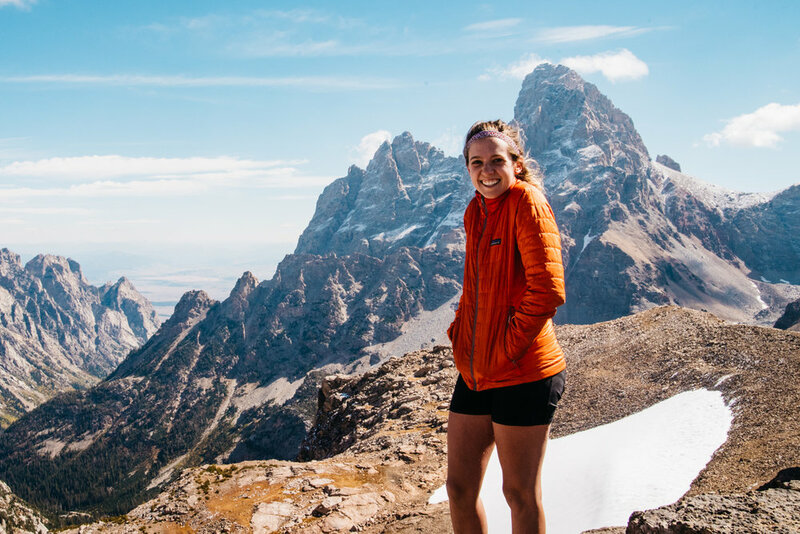 After spending a summer living in a teepee at the foot of Grand Teton National Park, she packed her bags and left her hometown of Sacramento, California for good. She stumbled into the bike world from her pursuit to find a stint as ski photographer. Now she's busy researching gravity as a digital content contributor for action sports media house, Teton Gravity Research. Moving forward, she's excited to explore stories of community and inclusion on two wheels.